Friday, August 17 › 6:30-8:30 p.m.
Rise up! We are celebrating all things "Hamilton." 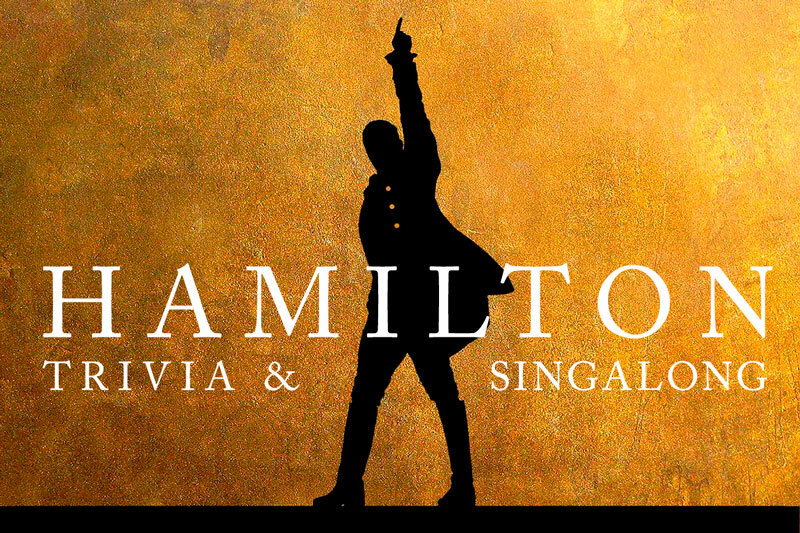 Be in the room where it happens as we test your knowledge of the history, songs and pop culture related to this revolutionary Broadway musical. Adults and teens ages 16 and older. Registration: Begins Friday, August 3.